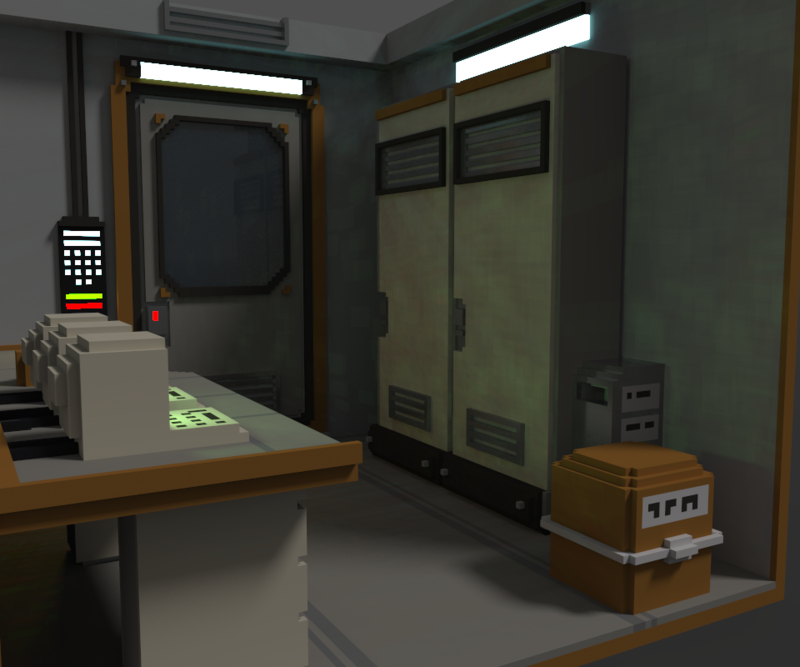 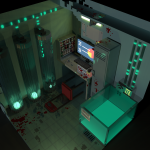 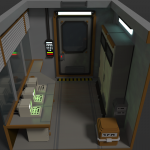 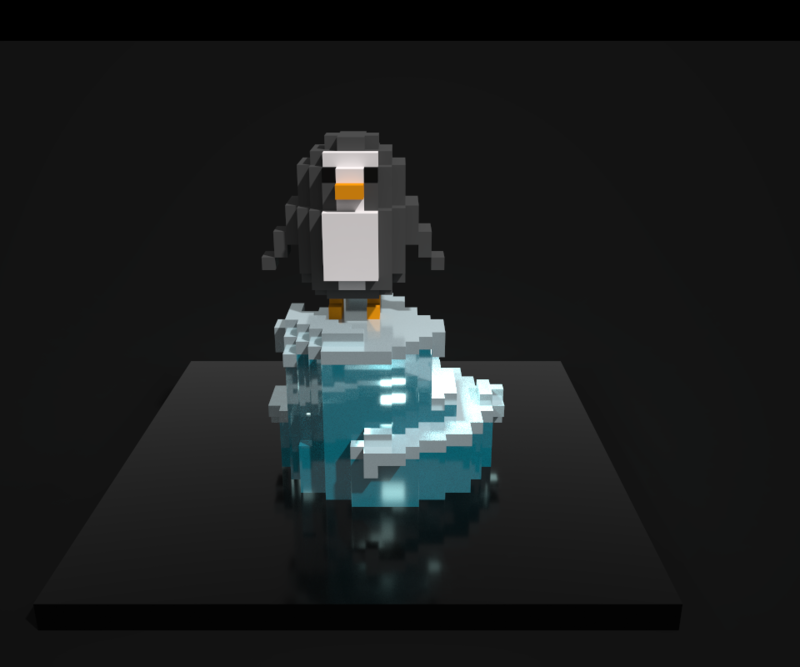 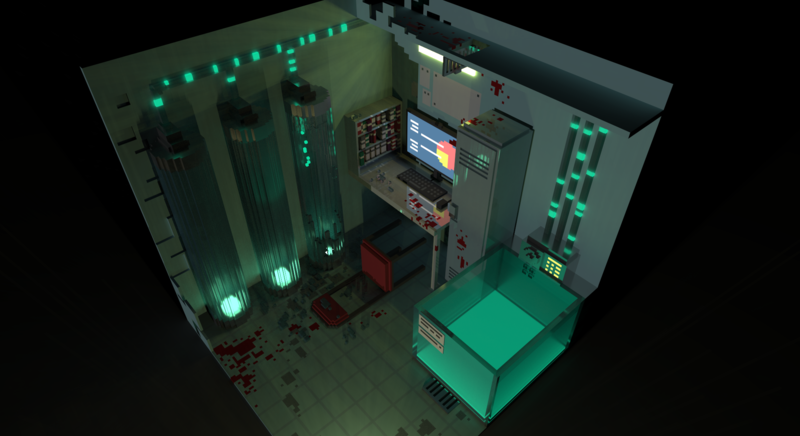 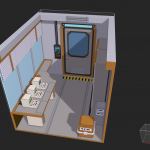 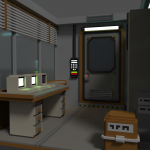 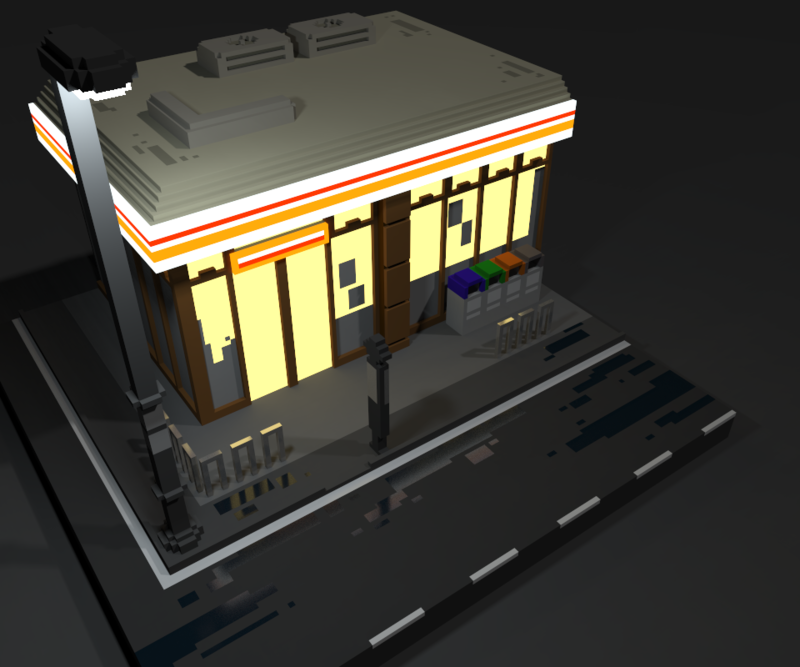 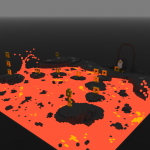 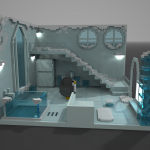 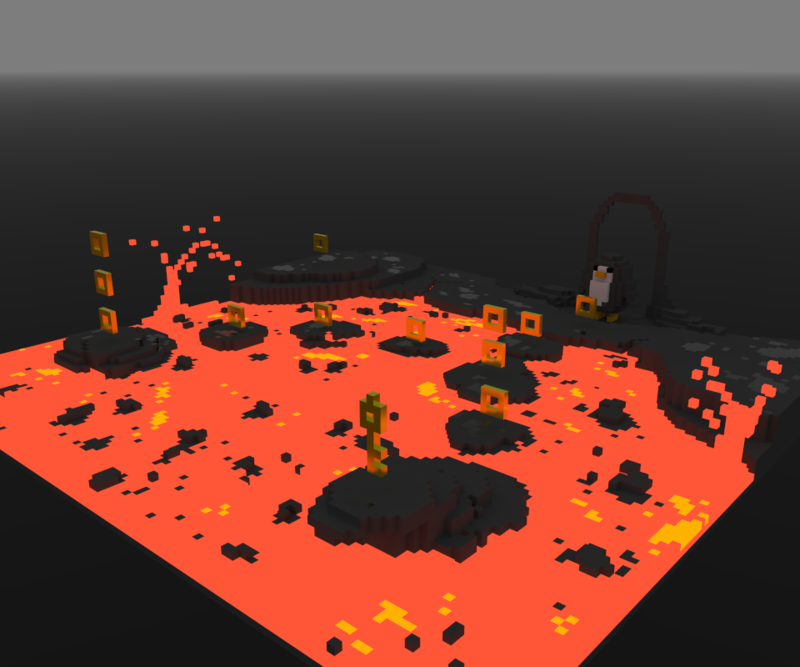 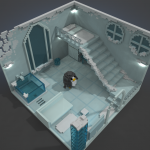 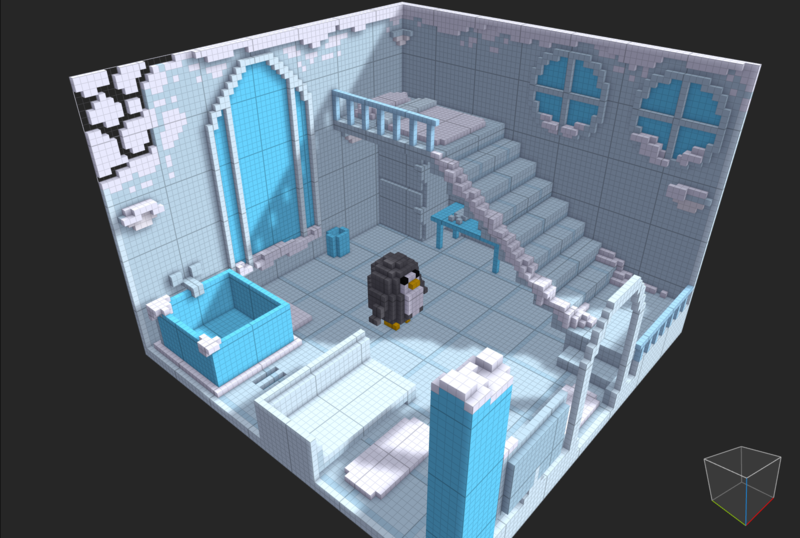 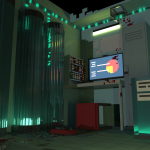 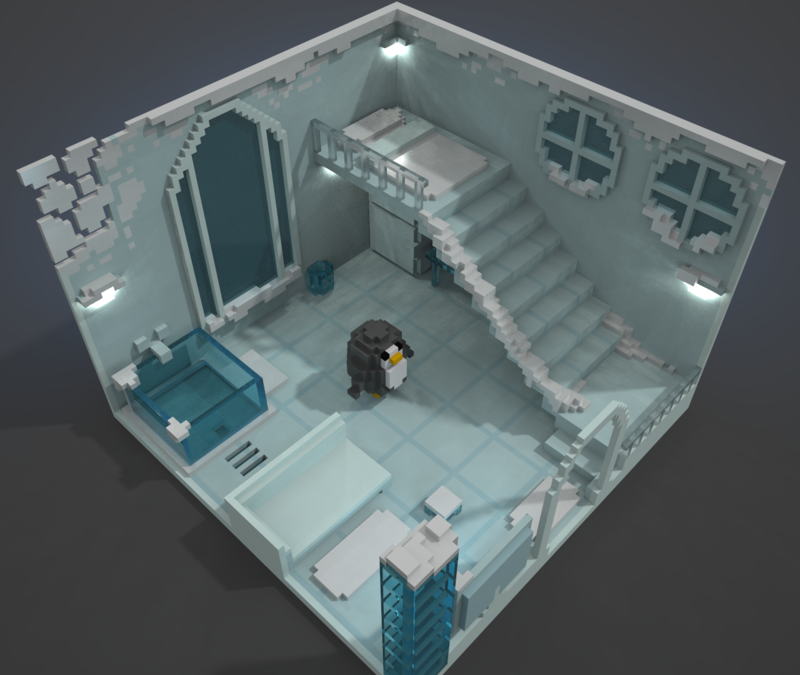 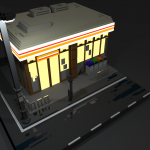 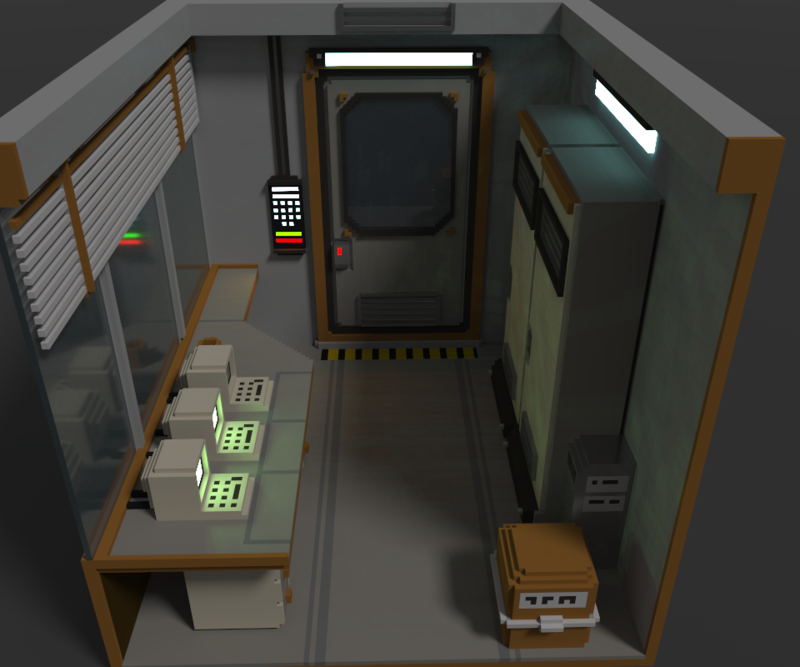 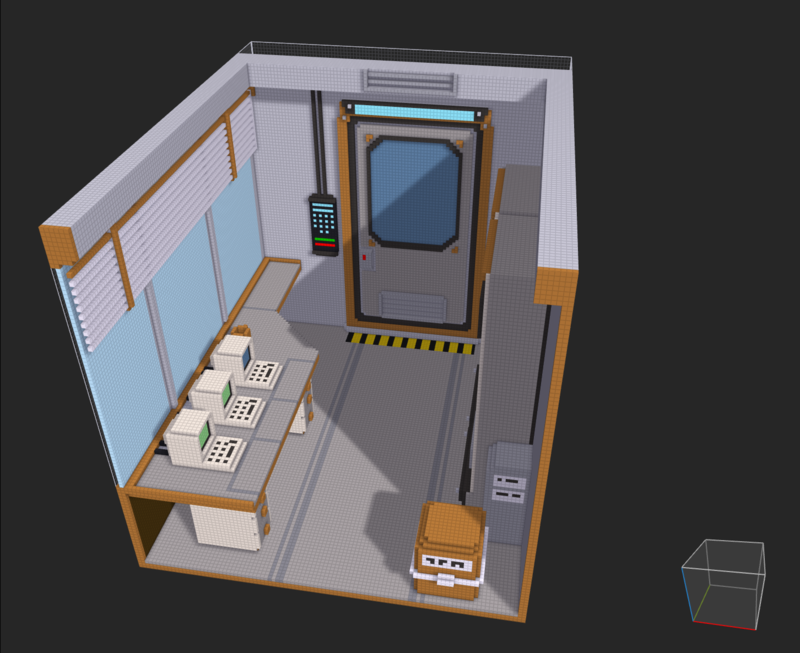 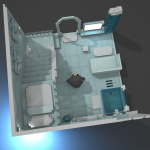 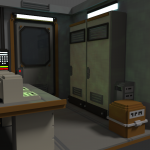 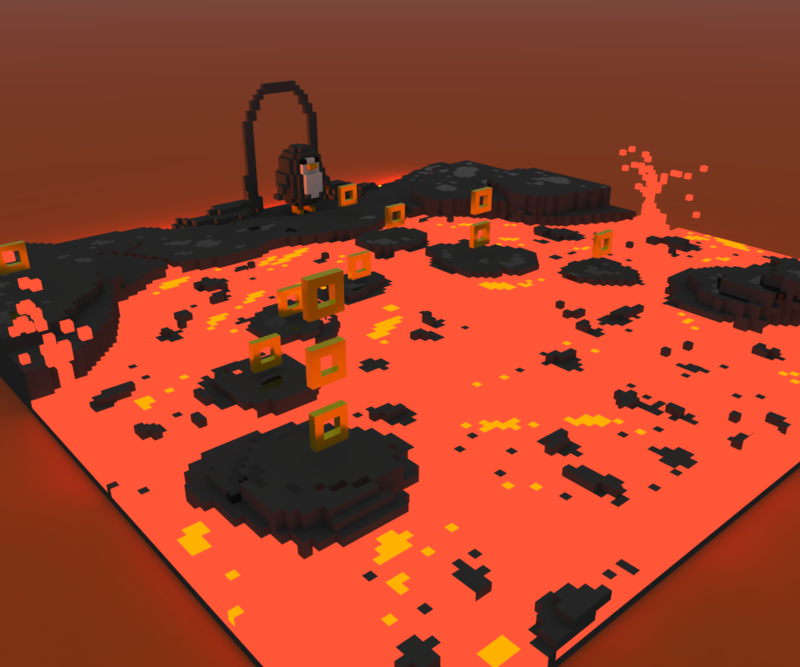 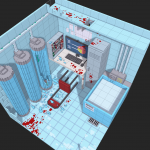 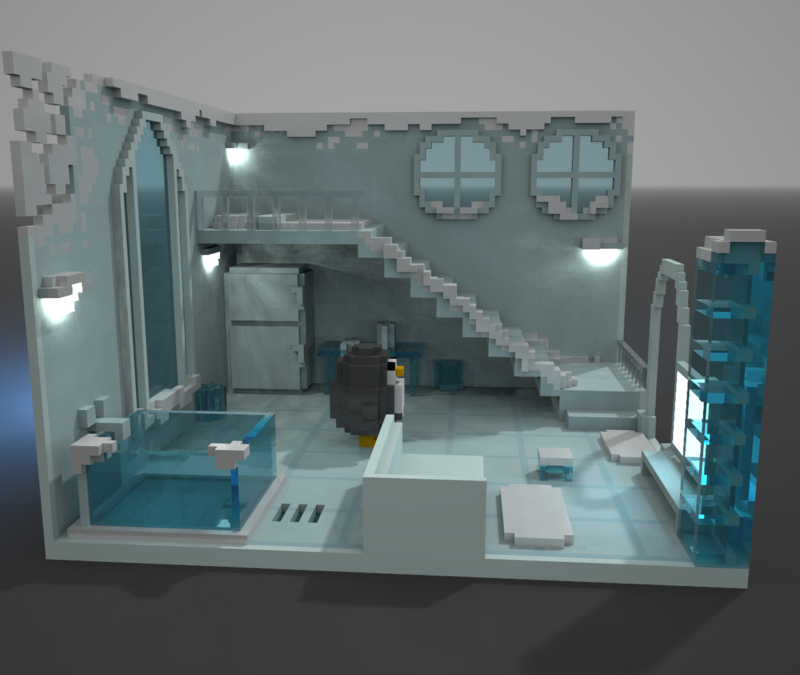 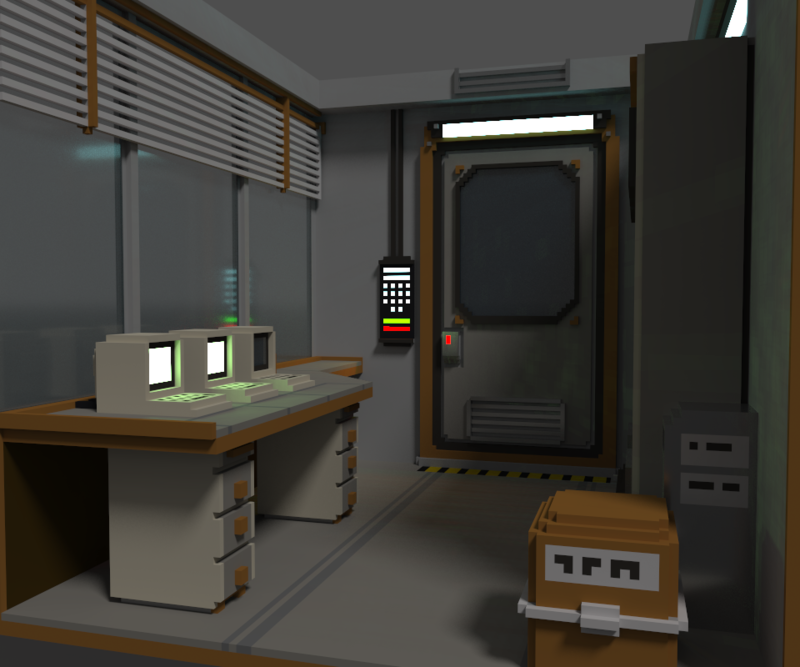 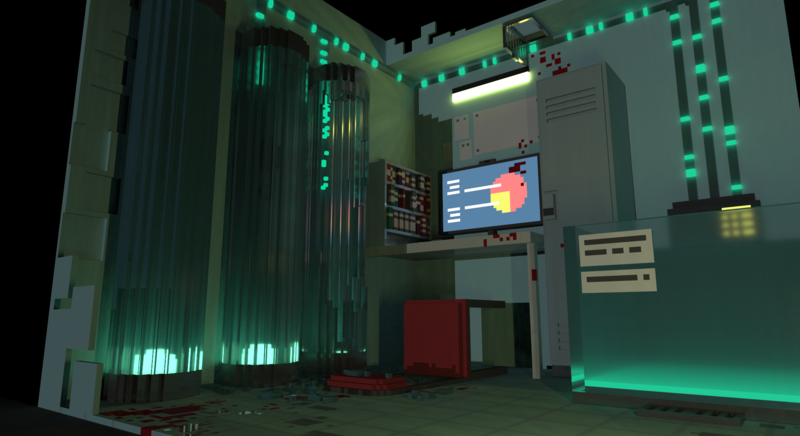 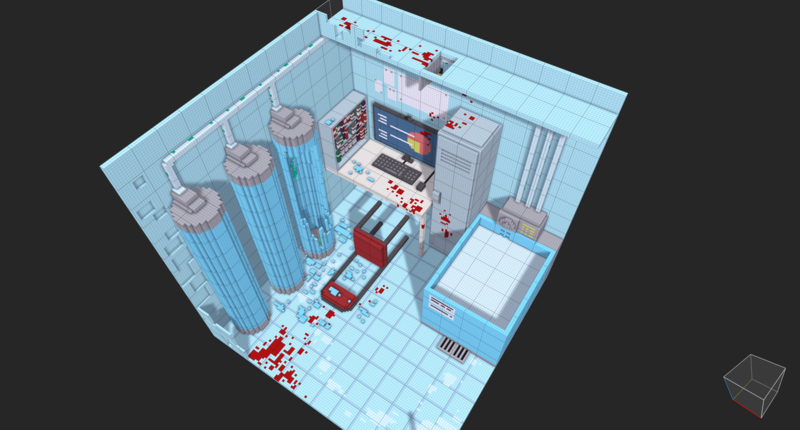 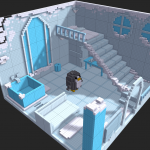 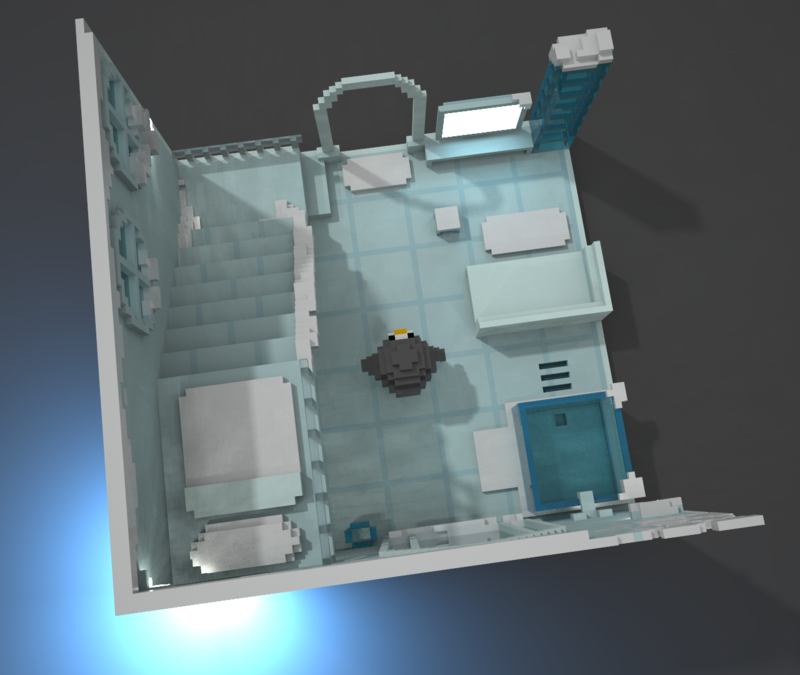 Well, I’m really into voxel art right now. 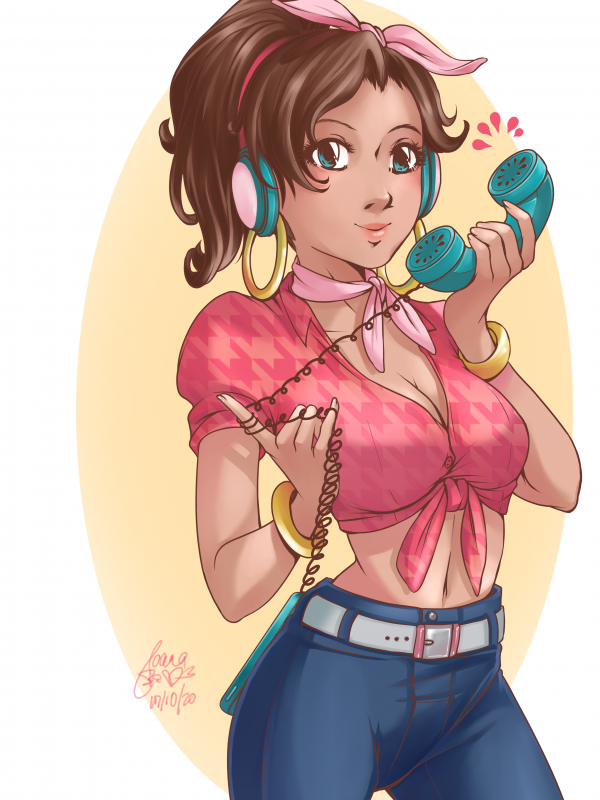 I’m just way to obsessed with this. 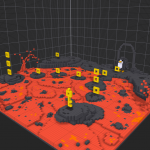 I even joined Discord, just so I can get more move input. 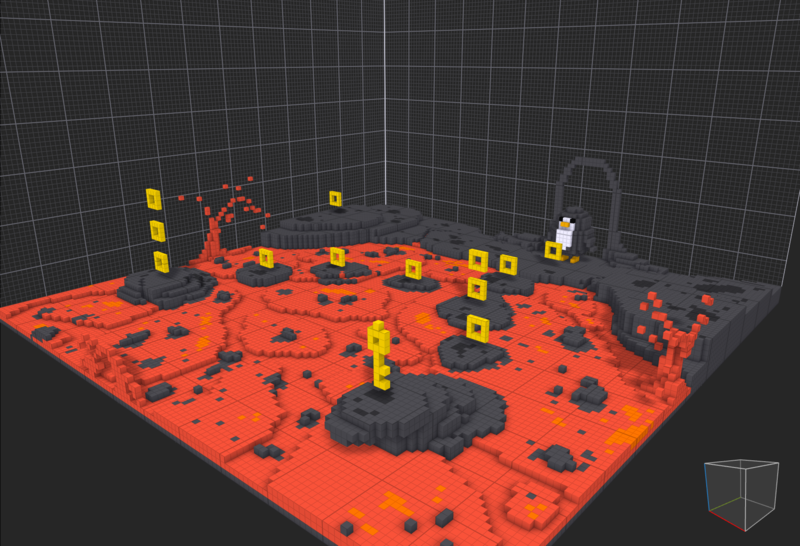 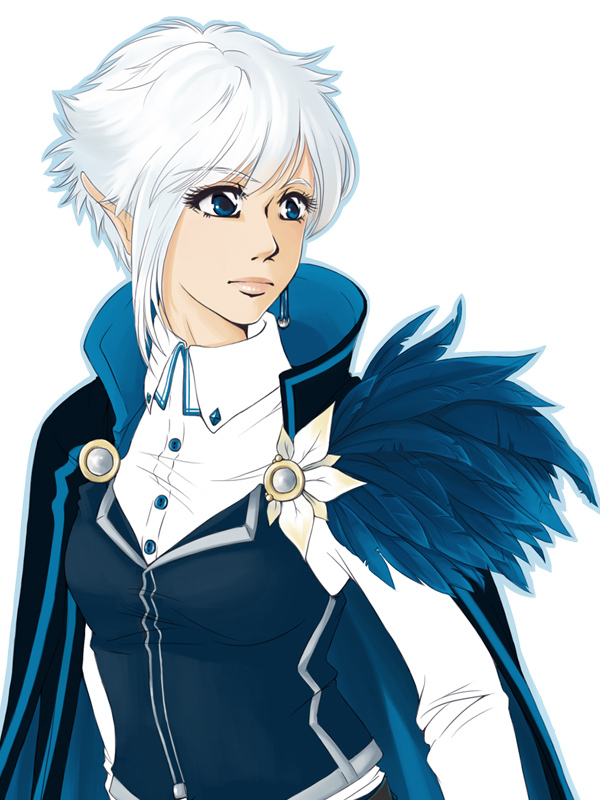 And then there are all the possibilities of putting things in to Blender for animating and Unity to make games and ugh… the POSSIBILITIES!!!! 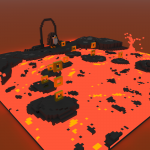 I finally understand the Minecraft builders.